Frequently recognized as the most innovative and agent-friendly brokerage in the nation, Keller Williams Realty is a gathering place for the industry's best real estate agents. The Keller Williams Arlington, TX market center features a state-of-the-art real estate training room, majestic office space, and friendly atmosphere that is recognizable the moment you enter. 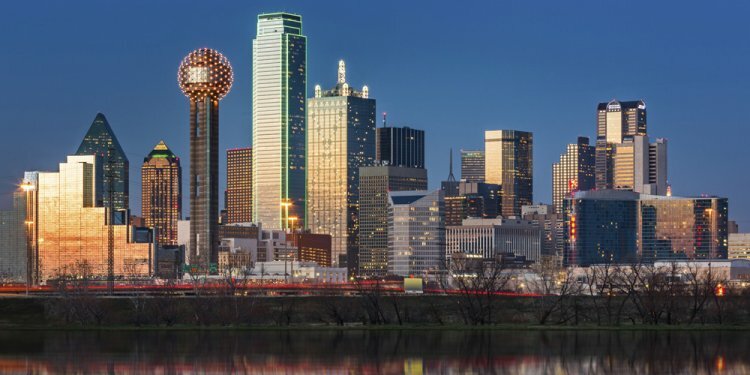 With industry-leading real estate training, generous commission splits, and an experienced leadership and support staff, Keller Williams Arlington, TX is a hot spot for agents looking to grow their real estate careers rapidly and organically. See Keller Williams Arlington through the eyes of our real estate agents and associates. We work with the best so our associates can be at their best. Get to know the professional partners that help us shine.